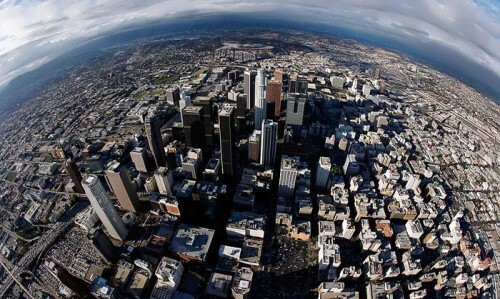 Los Angeles is the largest city in the state of California and the second most populous city in the United States. Its nicknames are LA and the City of Angels. Some people also call it ‘La-La Land’ because they think the city is full of strange and crazy people. It is often called ‘the entertainment capital of the world.’ The city is full of celebrities and wannabe actors who come here hoping to attract attention of some Hollywood big shot. The inhabitants of Los Angeles are called Angelenos. In 1781 the city was born as a Spanish pueblo. That’s why there are many Spanish street names here and many signs are in English and Spanish. Now it is a multicultural city. There are some areas in LA where it seems that you are not in an English-speaking country at all. Little Tokyo, for example, has Japanese Buddhist temples, Japanese shops, karaoke clubs, and rock gardens. In Little India you can find saris and sitars. There is even Little Russia in Los Angeles where everyone speaks Russian! 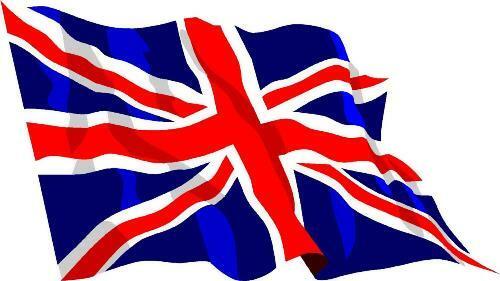 Here are the most significant symbols of England and Englishness. 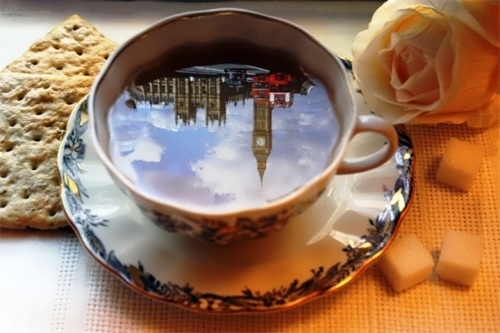 One of the best English icons is a CUP OF TEA! Tea came to Britain from China in the late 1500s, but it was only for the very rich. A pound of the cheapest tea cost about one-third of a skilled worker’s weekly wage! It became cheaper about three centuries later, when it was planted in India and later in Ceylon (Sri Lanka). People from all classes started drinking it. Afternoon tea in England is a small meal, not a drink! They say that the fashion of afternoon tea was introduced in the early 1800s by the 7th Duchess of Bedford. It quickly became popular, and rich ladies started inviting their friends to their houses for a five-o’clock cup of tea. Most people today use teabags to make tea, but some serious drinkers make tea in the traditional way. The red rose was the emblem of the Lancastrians and the white rose that of the Yorkists, the two contending houses for the English throne in the Wars of the Roses (1455-1485). All rivalry between the Roses ended with the marriage of Henry VII, a Lancastrian, to Princess Elizabeth, daughter of Edward IV, a Yorkist. The red-and-white rose has since become the national emblem of England. 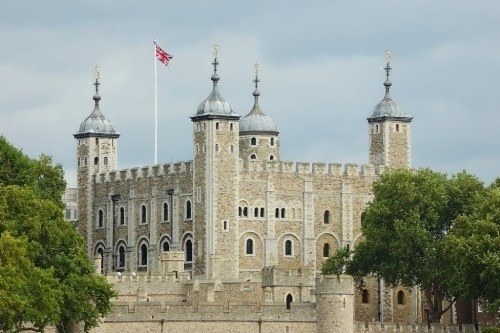 Britain has always had kings or queens for more than a thousand years. Kings had great power and they really made history. 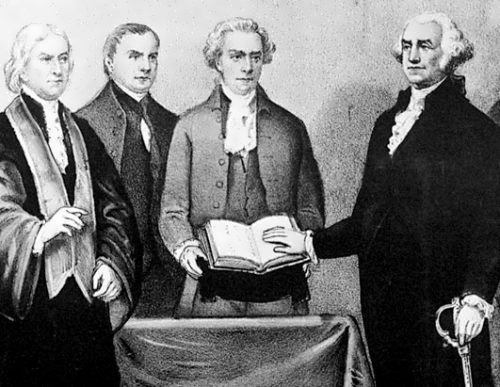 They started wars, made laws, and did things in their own way. But more and more power went to Parliament. 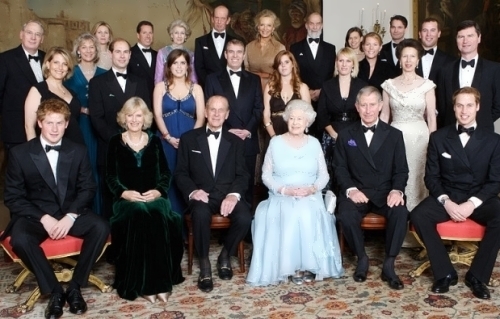 Elizabeth II calls the Windsor family a “Firm”. She thinks of it as a business rather than a family. And the main business of the royal family is… well, probably being royal. And they are paid for it. The Queen is one of the richest women in the world. There are hundreds of traditional ceremonies which the Queen has to keep. Each year, in September or October, there is the State Opening of Parliament. The Queen, wearing her crown, arrives at the Houses of Parliament by carriage. There she reads the Queen’s Speech, which discusses the government’s work for the next year. The Irish people are said to be gifted, religious and unpredictable. They have the gift of song and story. The harp used to be the most popular musical instrument and it even became the national symbol. The Irish are also famous for their hospitality. Ireland is sometimes called The Land of a Hundred Thousand Welcomes. The land is beautiful with its fine lakes, mountains, and green fields. Rain makes Ireland’s grass so green, that it is known as the “Emerald Isle”. 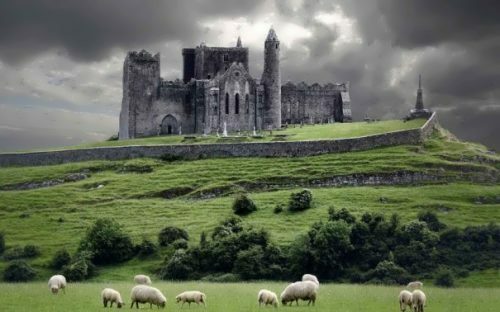 Ireland was inhabited by people thousands of years ago, but very little is known about the early Irish. Around 200 BC, the Celts came to the island. Later, the island was invaded by the Vikings, who founded the first towns, including Dublin. In 1066 England was conquered by the Normans, who soon came to the sister island.